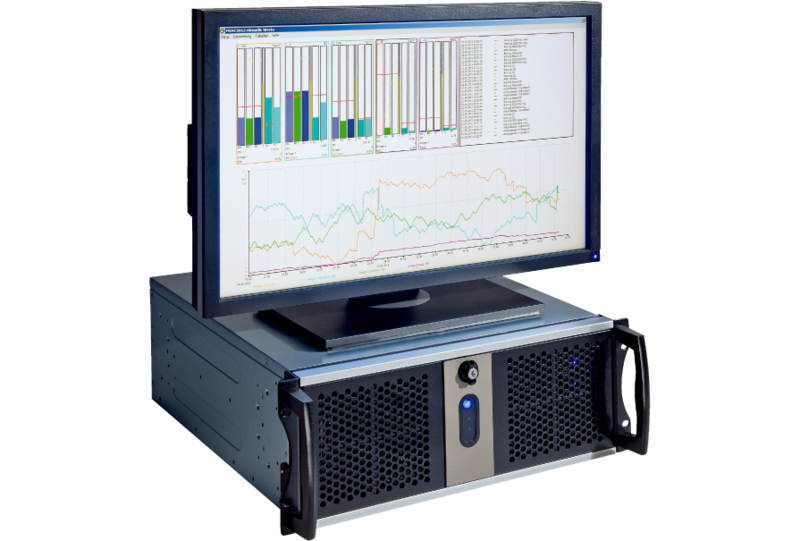 The MEAC offers continuous acquisition, evaluation, storage and visualization, as well as transfer of emission data for modern emission data management. Up to 16 data acquisition units, each equipped with a scalable ring buffer, can be connected to the central Emission-PC. It is also possible to integrate process control systems. MEAC is TÜV approved and certified. The MEAC2012 version is designed to meet German legislative requirements, while the MEAC2000 EU complies with European directives and regulations.